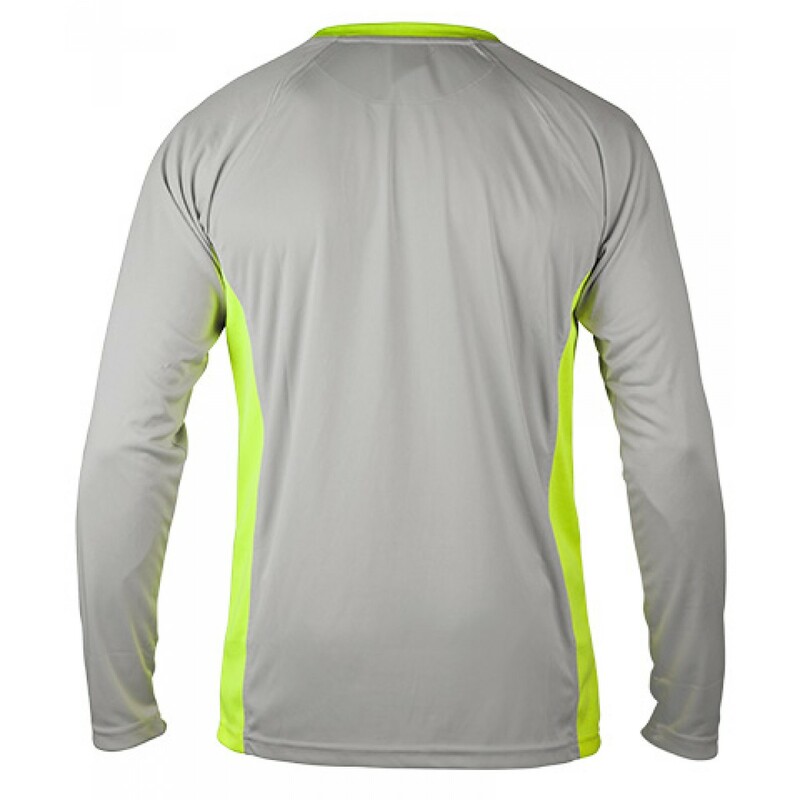 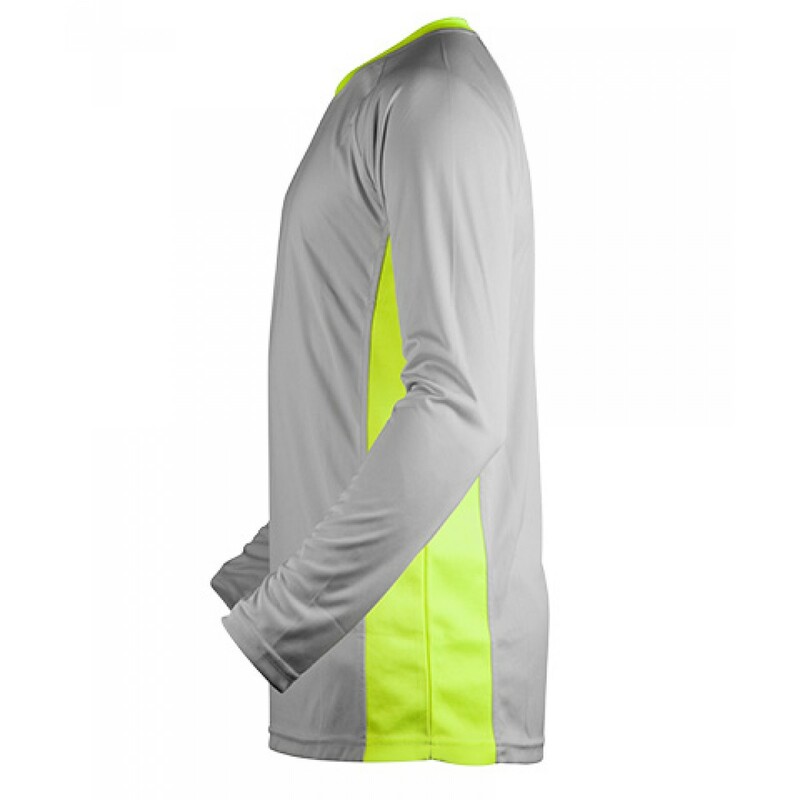 This Long Sleeves Performance With Side Insert is a trend setter and very comfortable to wear. 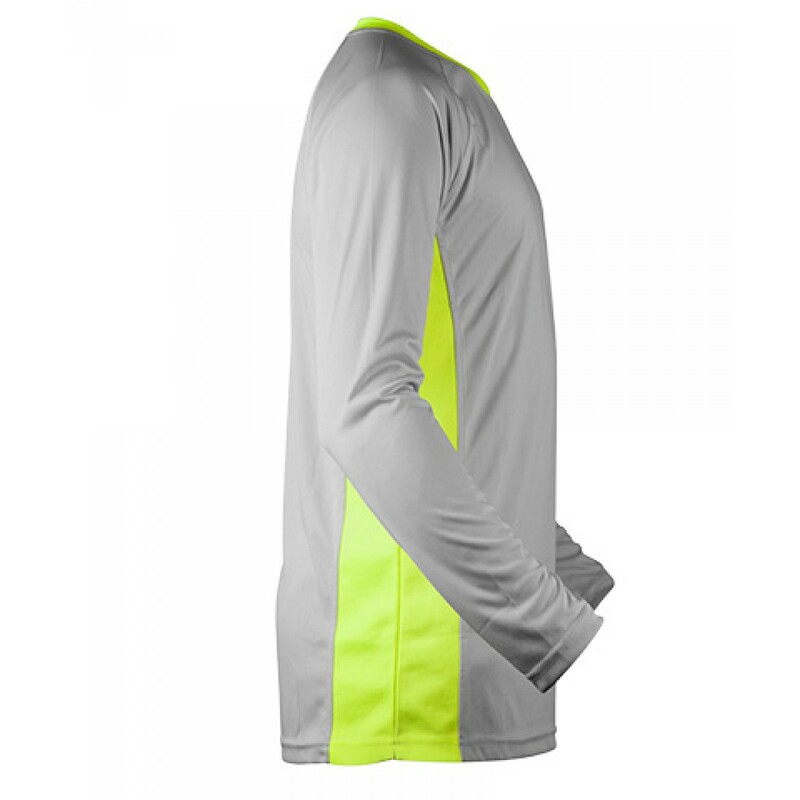 With a bold and modern look, it is perfect for any and every event, from outdoor to indoor activities. 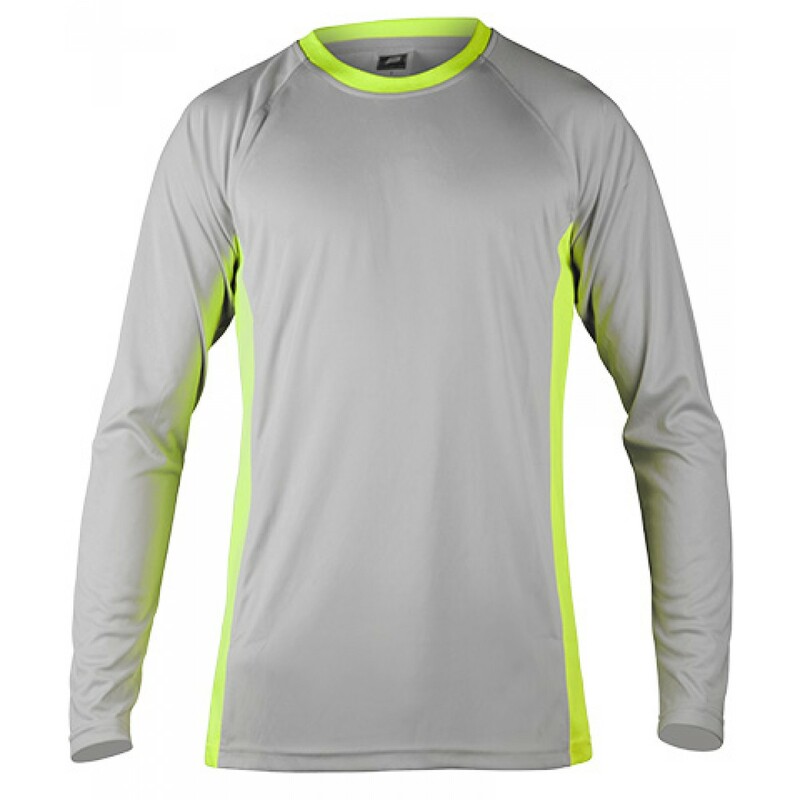 The light weight material makes you feel swift and agile, ready to face to any challenge.